Gold mining company Shanta Gold (AIM: SHG) published an update on its plans to finance the Singida Gold Mining Project in Tanzania via an Initial Public Offering (IPO) on the Dar es Salaam Stock Exchange (DSE). 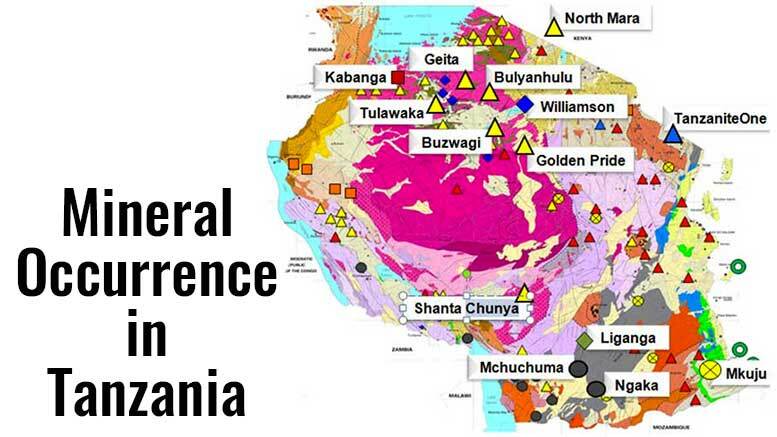 Singida is an advanced stage gold project, with three mining licenses, located in the Ikungi Administrative District in the Singida Region in central Tanzania. The recently incorporate subsidiary Singida Resources Plc will proceed with a targeted USD 20 million minimum equity offering at DSE. Shanta Gold will retain at least 51% ownership of Singida Resources and will operate the Project. The IPO proceeds would finance the upfront capital to bring the Project into production and provide additional funds for exploration targeting resource expansion. The IPO is expected to take 6-12 months to complete and is the result of encouraging feedback from recent investor roadshows by management in Tanzania, Uganda, and Kenya, the company explains. In March 2017, the Ministry of Energy and Minerals of Tanzania issued a ban on the export of mineral concentrates and ores for metallic minerals such as gold, copper, nickel, and silver. However, Shanta Gold clarifies that this only affects the export of gold concentrate and that the company only produces refined gold doré.